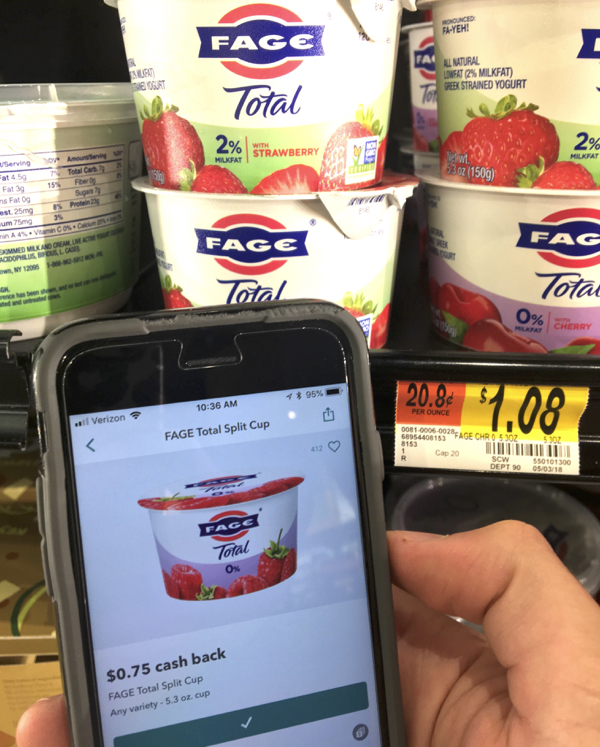 Today I want to show you how I earn cash back everytime I grocery shop! Would you love some easy tips to save more money at the grocery store? When you use Ibotta, you can easily save $10-20 every month simply doing your normal grocery shopping. I’ve got some easy tips to show you How to Use Ibotta and how you can score a $10 sign up bonus! If you haven’t started already, it’s time to start getting cash back on the groceries you’re already buying. That’s just smart!